Whether at work, at home, or on the go, finding a healthy, tasty breakfast, lunch or snack can be hard and it’s only too easy to fall back on the faithful old sandwich, slightly bruised banana, soggy cereal or something on toast, not to mention a takeaway. 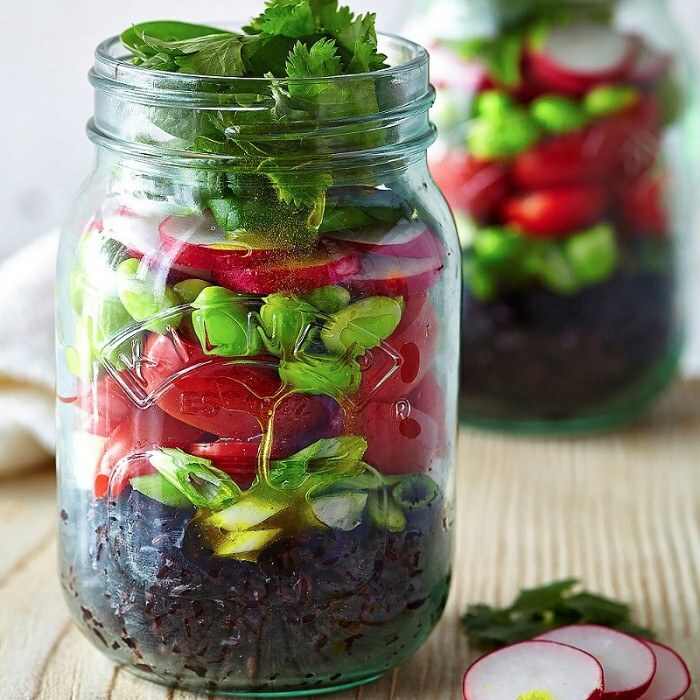 But with some fresh ideas and inspiration you can turn your daytime fuel into something a little bit healthier, and a bit more special. It’s important to start the day well but breakfast is an easy meal to skimp on or skip, especially if you’re busy, so take advantage of simple ways to make the most important meal of the day shine. Home-made yoghurt is better for you, lasts longer and tastes better than shop-bought; it can also be quick and simple to make with an inexpensive yoghurt maker like EasiYo’s. 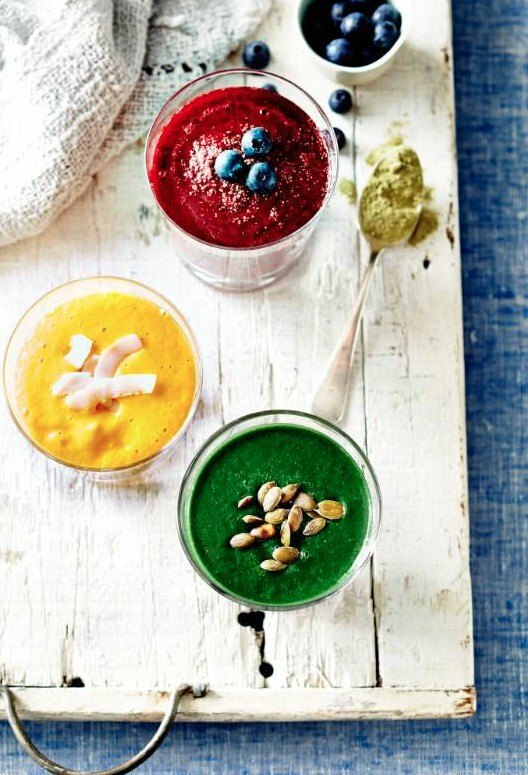 You can ring the changes with flavours and toppings or use it plain as a base for a whole range of smoothies. 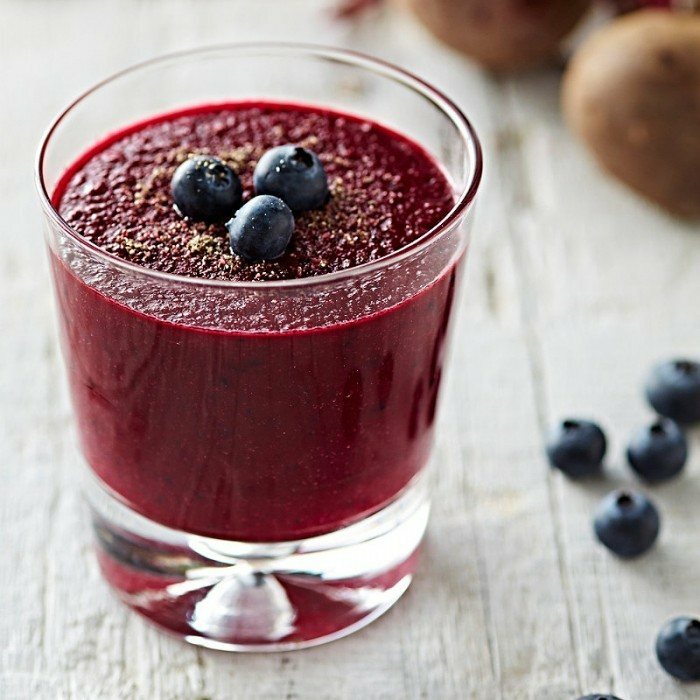 And talking of smoothies, a personal blender makes it incredibly easy to whizz up something delicious straight into a travel cup so you can just grab it and go. If it’s a lazy weekend why not linger over some fluffy spelt or buckwheat pancakes? You can even make your fry-up a bit healthier by using coconut rather than vegetable oil and with a bread machine you can wake up every morning to a freshly baked loaf, perfect for toast, or for those lunchtime sandwiches. If you’re after quick wins to improve the quality of your day, healthy lunches will give you the time and the energy to get your jobs done and a lunch box to look forward to. Salad doesn’t have to mean a load of lettuce but can include roasted veg, grains, chicken or salmon to give you a healthy, tasty energy boost. 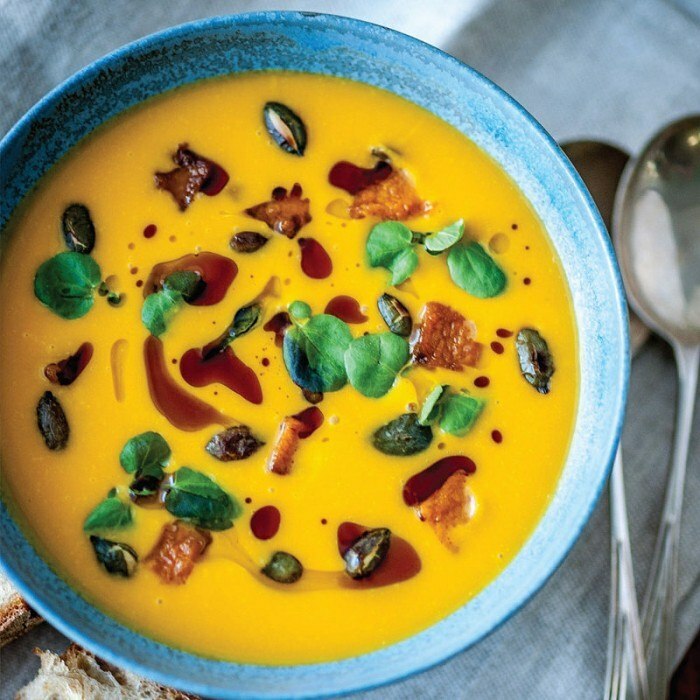 Soup is another simple lunch option, easy to prepare ahead, freeze in portions and take along to warm up later. You can supplement your sandwich with salad leaves like spinach and watercress; make healthy crisps with roasted root vegetables or easy home-made dips like hummus. If you need a little something as a pick-me-up try Davina McCall’s delicious power balls. And with all this fabulous food to go you’ll need something to take it along in; whether it’s a lunch box, cool bag, drinks bottle or flask we’ve got an amazing range to choose from. 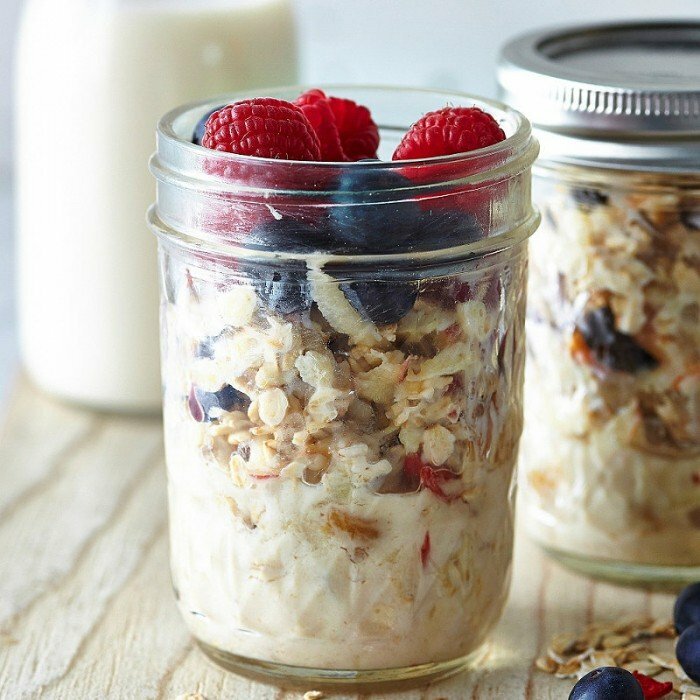 We can even help you take porridge on the go, or for something that looks a bit more special try putting your muesli or salad in one of our stylish Ball or Kilner preserving jars. Lunch never tasted, or looked, this good. Prep ahead for a healthier happier you! Make up the night before for a quick healthy breakfast.